On Tuesday, January 10, parents and community members served by Hillcrest High School will have another opportunity to review the bond program improvements planned for their school. 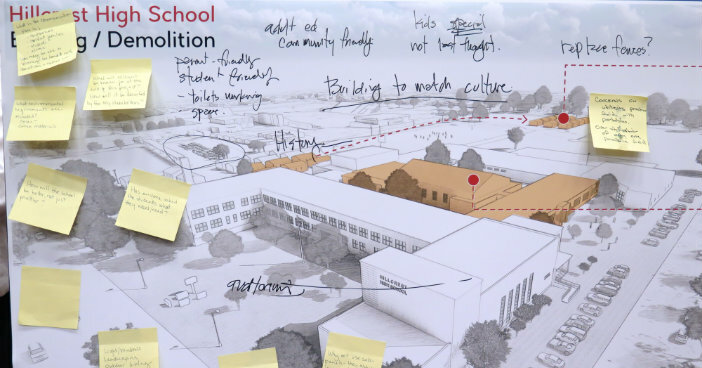 A community meeting is set for the campus at 6 p.m., Jan. 10, as a follow up to an initial feedback session held in August. Bond program architects and project managers are holding similar meetings at schools across the district to check in with stakeholders. The Construction Services department is working to ensure that improvements meet the needs identified as most important by staff and community members. Architects, principals and parents are walking campuses together, noting areas in need of critical renovations and upgrades. At the formal meetings, the project teams share preliminary designs, answer questions, and take suggestions to incorporate into construction plans before actual work begins. There is general consensus that every dollar spent on improvements is precious. The goal is to involve those who will be most impacted in the decisions about how those dollars are spent. 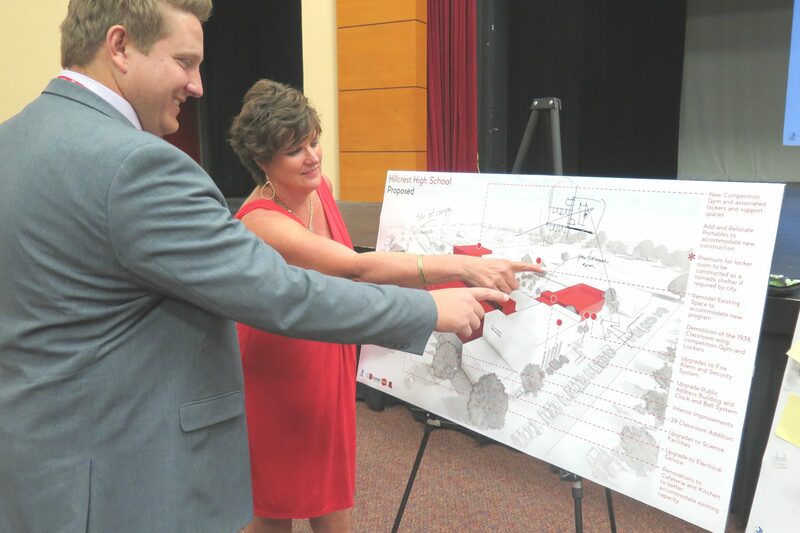 Hillcrest is one of 31 schools scheduled to receive improvements in Phase I of the $1.6 billion bond program. To date, more than a dozen formal meetings have been held at these schools in addition to informal sessions with school administrators, PTA officers and site-based decision making committees. On Tuesday, Jan. 24, at 5 p.m., a meeting is planned for residents of the Edna Rowe Elementary School community. 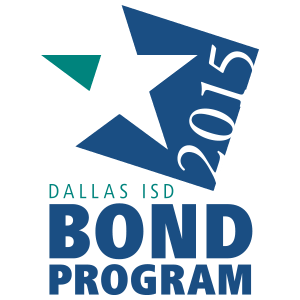 More information on the progress of the 2015 bond program is available at dallasisd.org/bond2015.